With the countdown commencing, 2019 promises to deliver a new AIME experience, challenging established expectations and honing its focus on measurable commercial outcomes. “With a rich history spanning 27 years, AIME has been at the heart of the business events industry in the Asia Pacific region. For many, the event was the start of their careers, in a transformative industry that touches so many of us. AIME 2019 is the start of a new journey, and we’re looking forward to welcoming business event communities from all over the world, in what is sure to be a prosperous year ahead”, said Jay Martens, Event Director, Talk2 Media & Events. 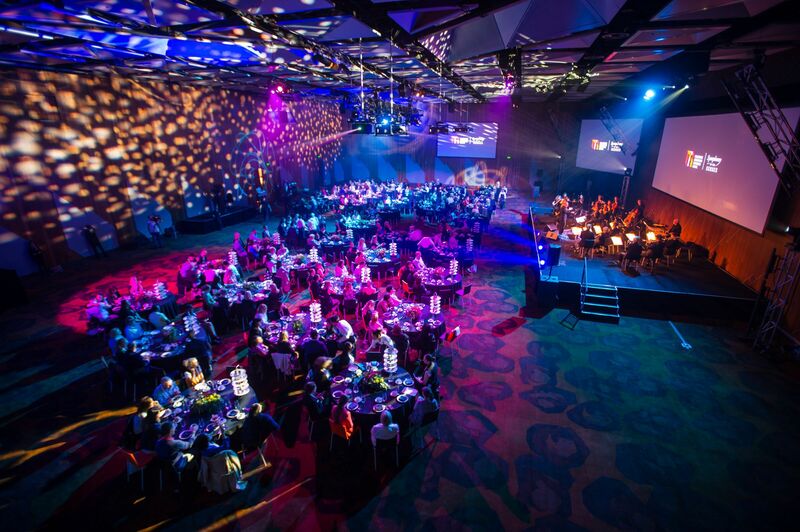 Evolution of the AIME Knowledge Program, sponsored by the Melbourne Convention Bureau(MCB), now sees it be the largest and most comprehensive Business Events education program on any single day in Australia. 500 participants will engage in a variety of sessions specifically curated in partnership with AIME’s strategic education partner, Professional Convention Management Association (PCMA). “The planning and reshaping of AIME 2019 has been a momentous journey with Talk2Media over the last 12 months. The business events industry has been vocal about what they’d like to see at AIME and Talk2Media have worked with us closely to build an event that will be significantly different than previous editions. I’m looking forward to seeing it all come to life”, said Karen Bolinger, CEO, MCB. With over 2,000 visitors already registered to attend AIME over the three days, delegates are encouraged to register as soon as possible to ensure they don’t miss this important event that kicks of the international meeting events calendar year. Online registrations to attend for Tuesday 19 – Wednesday 20 are still open. For registration details please visit this link.